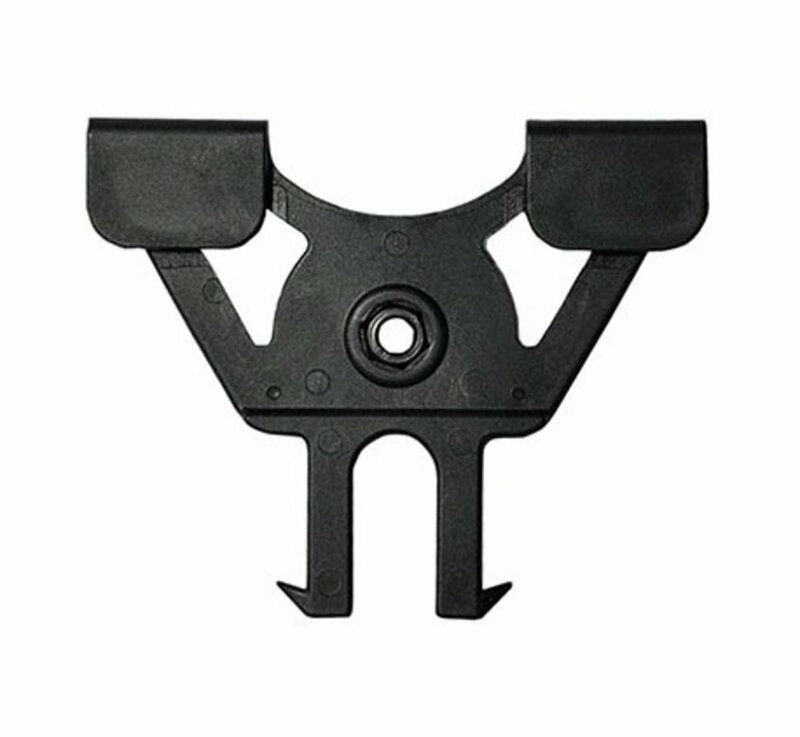 The Cytac Airsoft Holster MOLLE Adapter is designed to work seamlessly with all Cytac Airsoft roto-mount pistol holsters and magazine holsters. 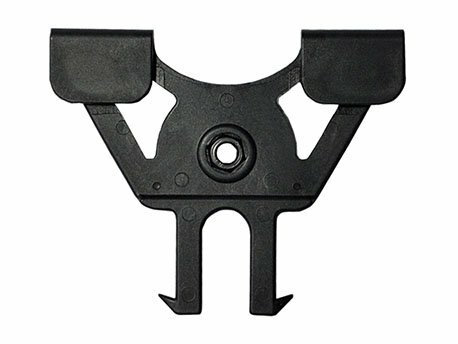 The durable polymer construction is moderately flexible, making mounting easy and also ensuring a long and reliable service life. 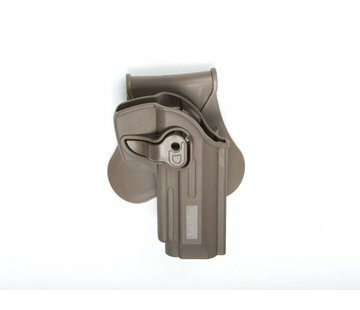 The included hardware is made from steel so you know that your holster is held securely from the first draw to the last.